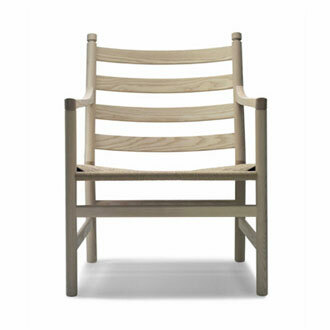 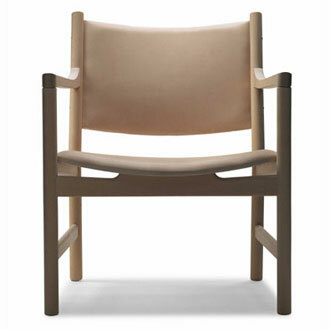 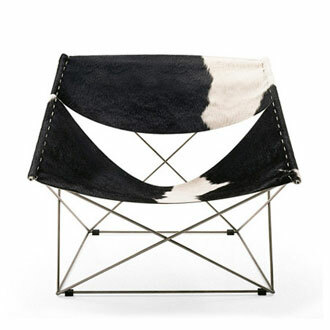 "A chair should be more than simply functional. 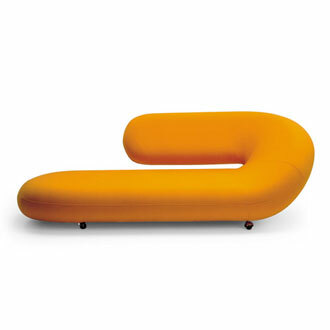 It should be friendly, fun and colorful." 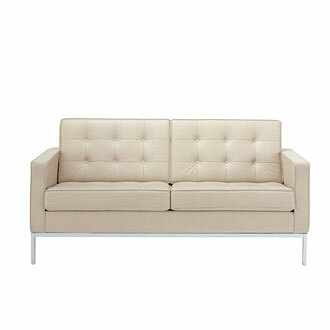 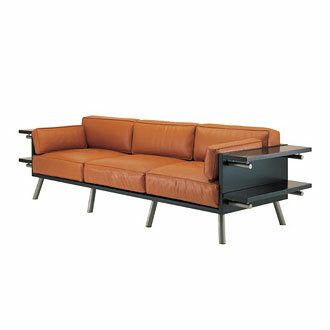 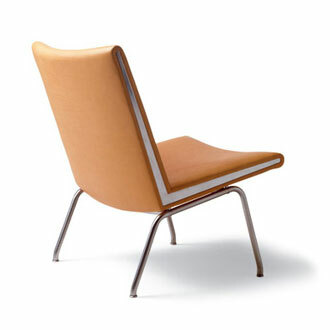 Foam upholstered tubular steel frame. 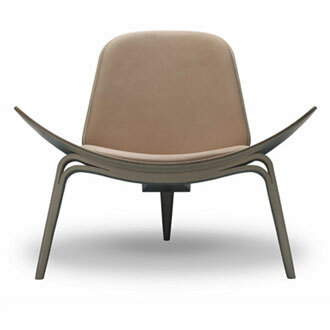 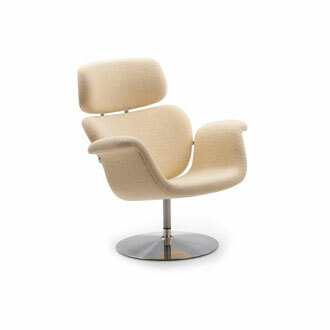 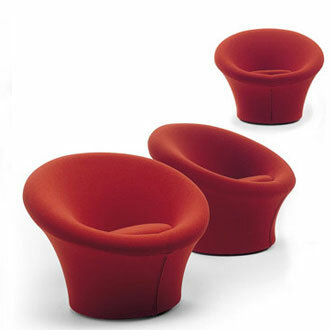 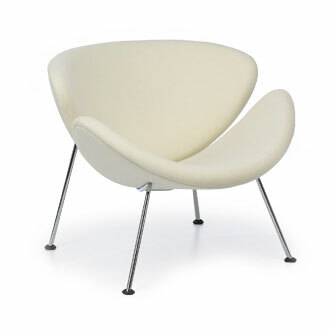 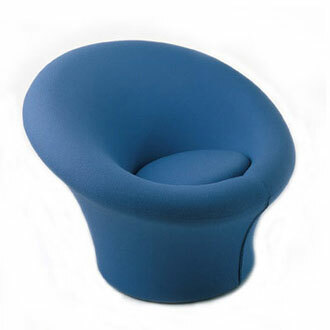 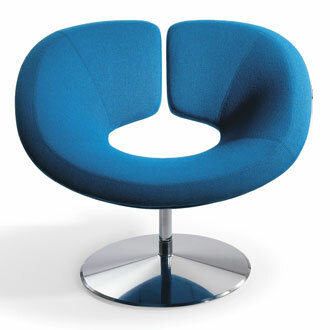 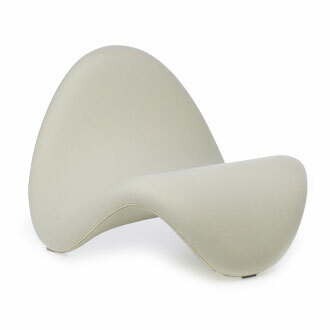 Through the use of a visually unified, abstract sculptural form, the mushroom creates a uniquely comfortable and aesthetically pleasing seating experience which allows the user superb ergonomics and freedom of movement. 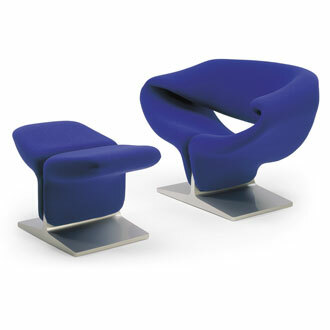 Included in the permanent collection of the Museum of Modern Art in New York. 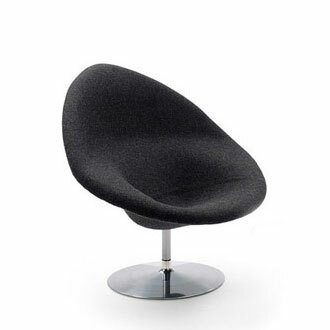 The Mushroom chair; an armchair for all times; sensitive yet strong; art that is always comfortable. 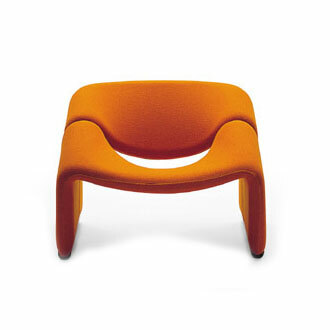 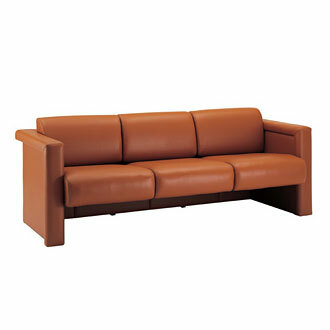 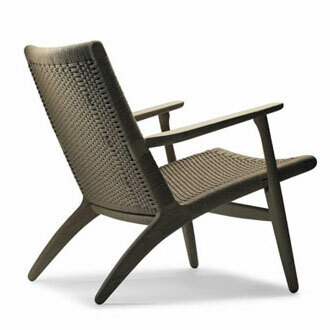 Pierre Paulin studied stone carving and clay modeling at the Ecole Camondo in Paris in the early fifties where he began designing furniture for Thonet. 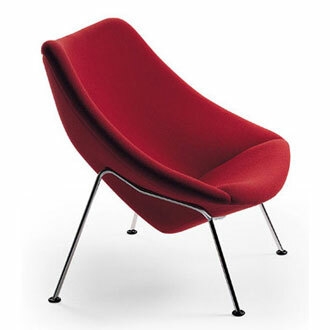 In 1958, he became the designer for Artifort where he created a series of sculptural chairs with an inner structure of steel tubing, covered in foam and fabric. 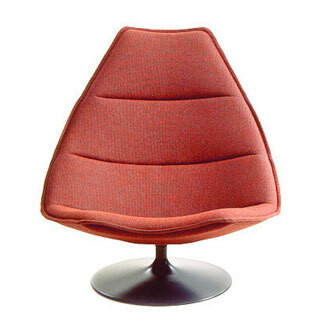 In 1968, Paulin collaborated with Le Mobilier National and received many important government commissions including furniture and interiors for the Elysee Palace in Paris. 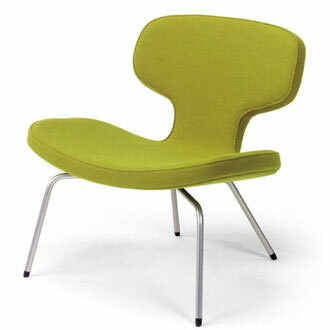 He also designed home appliances.